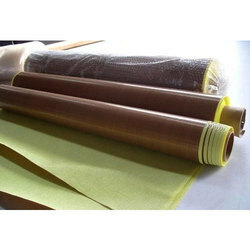 Our range of products include ptfe coated tape, ptfe coated glass cloth, ptfe coated glass fabric, ptfe glass open mesh fabric, ptfe coated fiberglass cloth and anti-static black ptfe glass fabric. 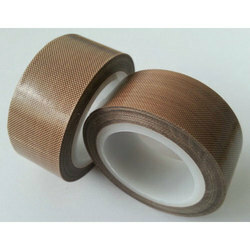 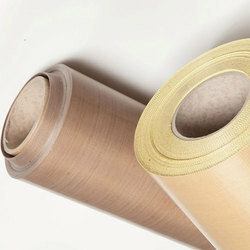 Acknowledged in the market as one of the illustrious manufacturers, we are engaged in offering a wide range of PTFE Coated Tape applicable in easy-release surface on packing and heat-sealing machines and ironing and pressing equipment, these tapes are highly acclaimed in nation wide market. 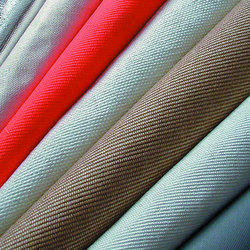 Moreover, with the support of our team of C&F agents, we are able to dispatch our range on-time to the client's end. 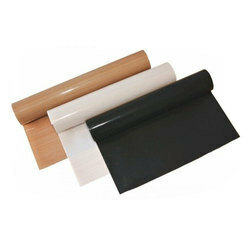 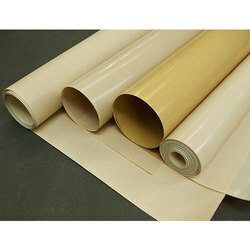 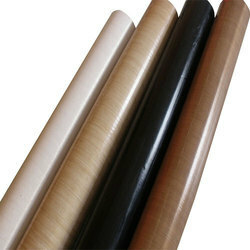 Our valued customers can avail from us excellent quality PTFE Coated Glass Cloth. 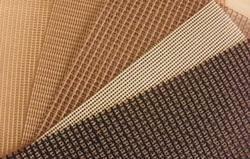 Manufactured in compliance with the industry set norms and guidelines, these products are widely appreciated in the industry by our customers. 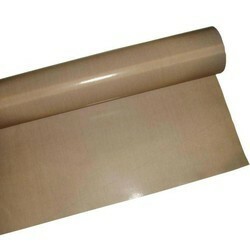 Further, these products are dispatched at the clients' end in committed time-period, owing to our transportation facilities.